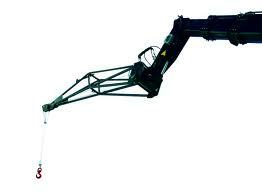 When it comes to maximising productivity, your equipment attachments make or break your project’s success. 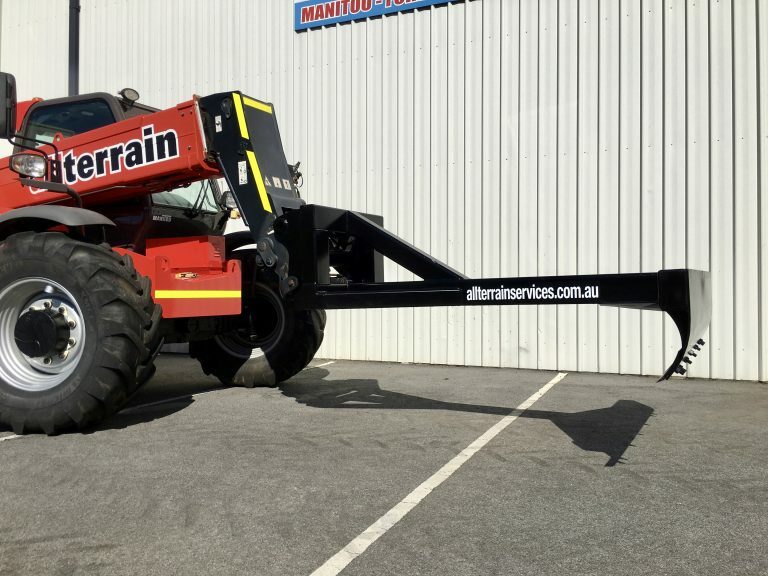 At All Terrain Services, we’re proud to offer a wide range of high quality attachments to suit a large range of Telehandlers, forklifts and cranes – including one of the largest ranges of Manitou telehandlers attachments in Australia- to help you get the job done with safety and efficiency. 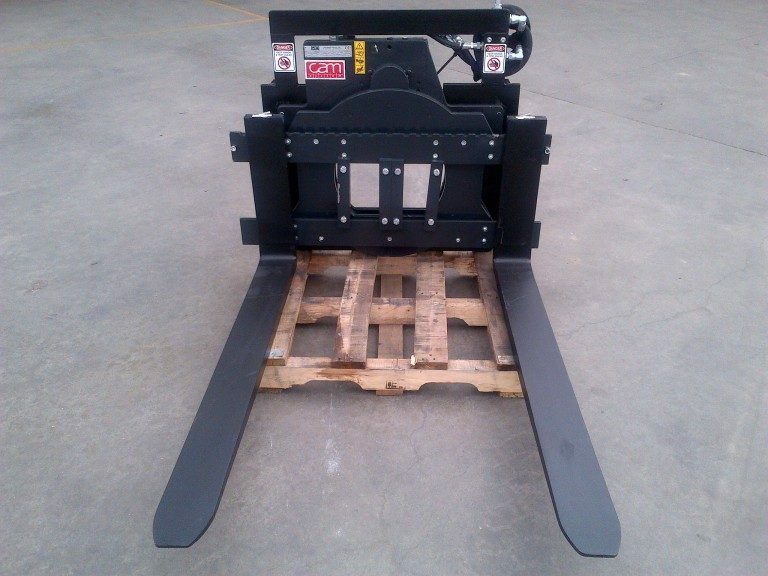 Stocking a variety of specialised equipment attachments to suit all makes and models, we offer both sales and hire services to make things simple. 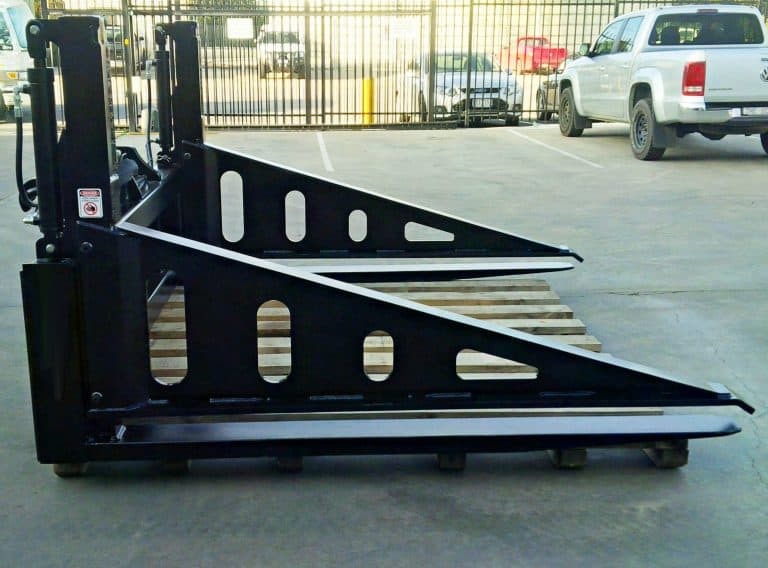 Our professional staff can also make custom attachments to suit your project on request. Specialising in Manitou telehandler attachments, we provide you with the equipment you need for any job. 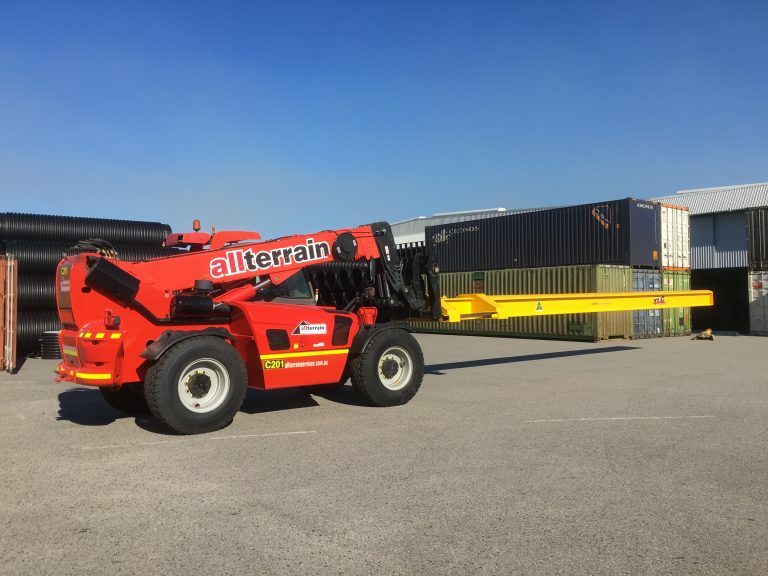 Organise your attachments, crane and forklift hire in Perth with help from the experts at All Terrain Services. For maximum working output, safety and user comfort, high performance machines with homologated attachments are necessary. 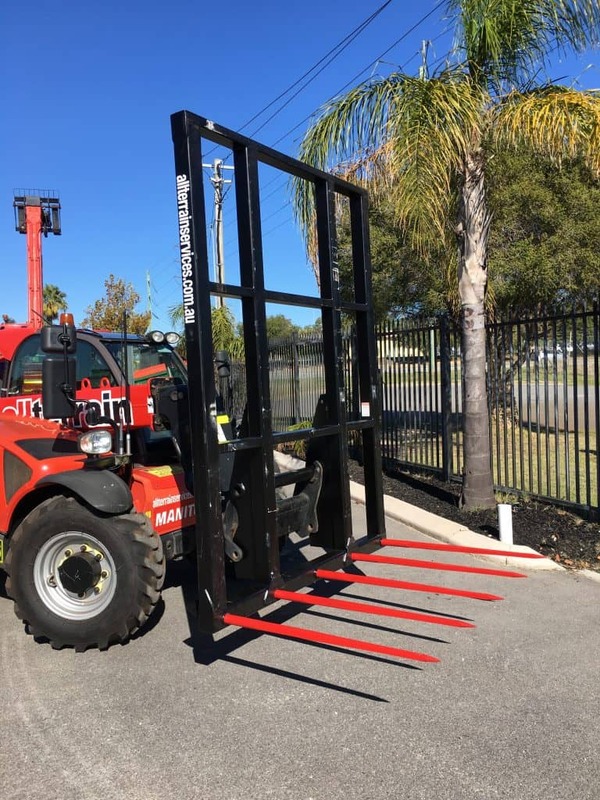 In order to meet the high standards of Manitou telehandlers, every attachment must pass rigorous and comprehensive tests of heat and hydraulic balance and stability. Attachments are also required to undergo thorough stress and risk analyses for quality, safety and functionality control. Renowned in over 120 countries, Manitou is known for providing an extensive range of high quality solutions. 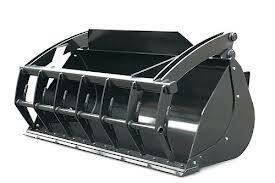 Their durability and robustness is relied upon by clients across agriculture, construction and industry. 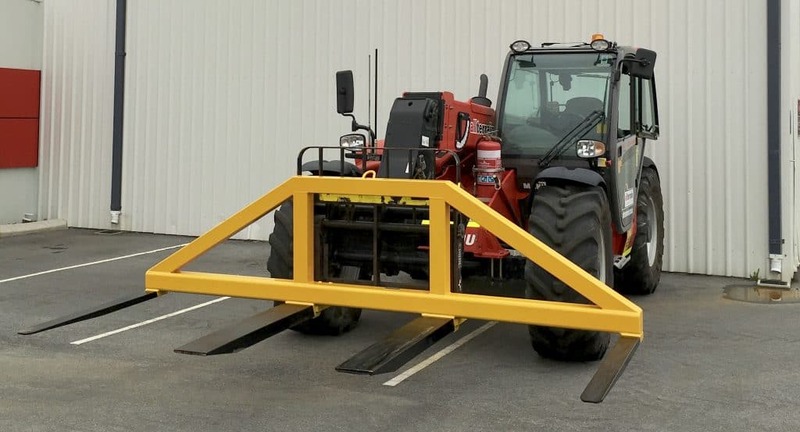 Manitou develops their attachments to meet the demanding expectations of a variety of professionals, offering on-the-job practicality and performance. 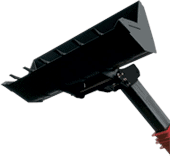 From buckets and jibs to clamps and platforms, Manitou provides the highest levels of safety for any application. 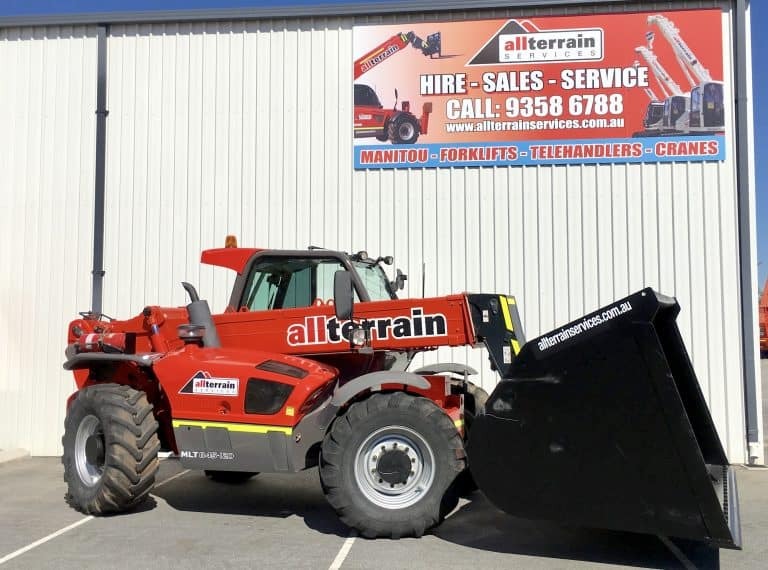 At All Terrain Services, we specialise in crane, telehandler and forklift hire in Perth. 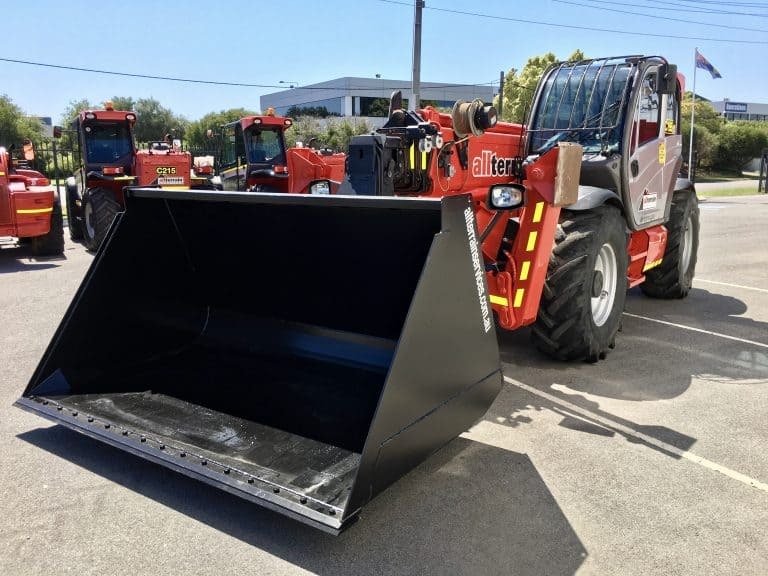 Offering a range of attachments and equipment, including premium Manitou products, our professionals match you with the tools you need for projects of all sizes. 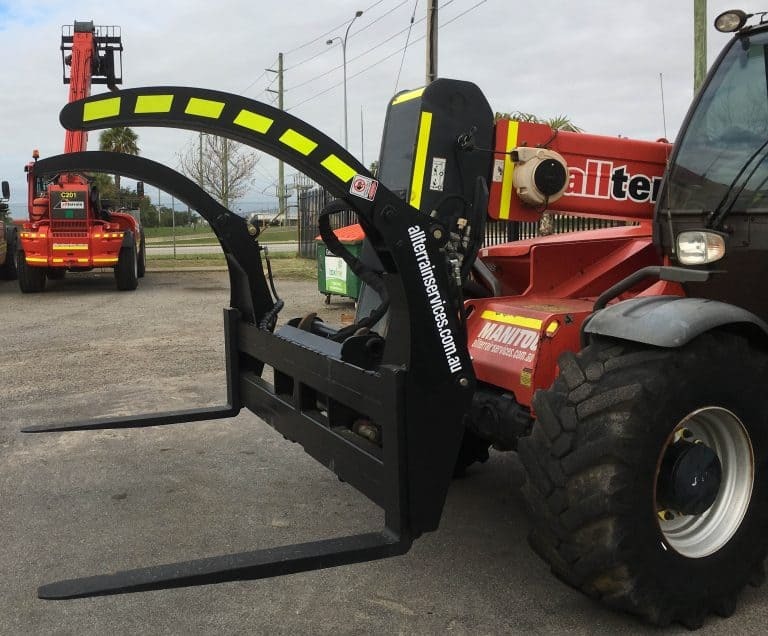 Find out more about quality attachment sales and hire from Perth’s equipment hire experts. With Australia-wide delivery and flexible hire terms, get the equipment you need without the hassle. 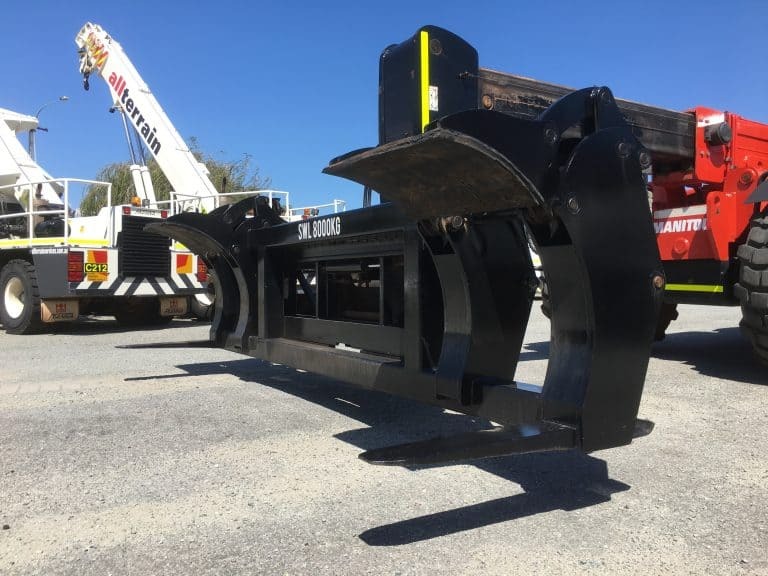 Contact All Terrain Services on (08) 9358 6788.